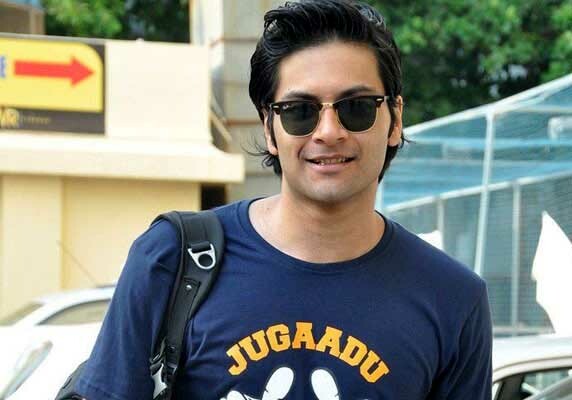 Mumbai : Bollywood actor Ali Fazal, who is known for his performance in films like '3 Idiots', 'Fukrey' and 'Always Kabhi Kabhi', his career on television started with appearances in commercials including Pizza Hut, Union Bank of India, LG, Slice and Micromax Mobile. The latest is that, hi is in his hometown Lucknow to celebrate Eid with his family. The 28-year-old actor said in a statement, "I think more than anything, I am looking forward to seeing my folks for Eid this year. It's one day and it's always so dicey because of the moon. I missed it last year, since I had to be back in Mumbai." The actor will be filming his next film "Rourav" once he's back from vacation. It's said that the first schedule of "Rourav" will be a packed 65-day shoot outside Mumbai. The "Bobby Jasoos" actor will be exploring the negative zone on camera with "Rourav".